Vacations are the gateways to provide a chance to unwind from daily stress and hectic lifestyle.However, before going on vacation, you need proper planning, especially if you are traveling with seniors.When traveling with your elderly family member(s), you need to plan ahead, so that you are always one-step ahead. Here are some tips for it. Medication – If your elderly family member is on medication, make sure to pack more than enough medication, so that you are not in a tough spot in case of a flight delay or change of plans. Divide time accordingly – Senior members of your family may not be able to match the energy of younger ones. Therefore, make your plans accordingly. Make sure to provide enough breaks in between of plans to give elders the time to rest. They should not feel rushed on a vacation that is meant to be relaxing. Choose activities wisely – Before planning your travel itinerary, consider the health and mobility of your seniors. Their idea of fun is probably different from youngsters. So, choose the activities for vacation wisely, so that everyone enjoys it. Even at the airport or on an airplane, your elderly family member may require assistance, like a wheelchair. Thus, you should be prepared for such things in order to avoid delays and inconvenience to your senior. Being prepared is the key to enjoy a vacation to its fullest. You can also ask your elder’s caregiver to help them prepare for the trip. A caregiver who has been caring for your elderly family member can help you prepare according to senior’s health, medical condition etc. Furthermore, you should choose a trained and experienced caregiver to ensure the best possible care for your elder.Always Best Care has been providing senior care services for several years. 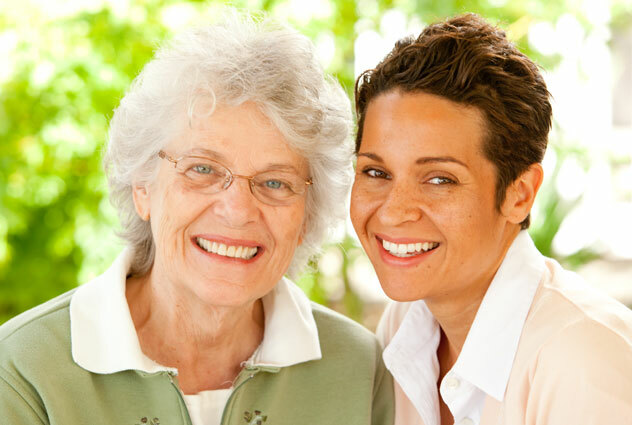 To know more about in home senior care in Raleigh, call Always Best Care at (919) 724-4297.